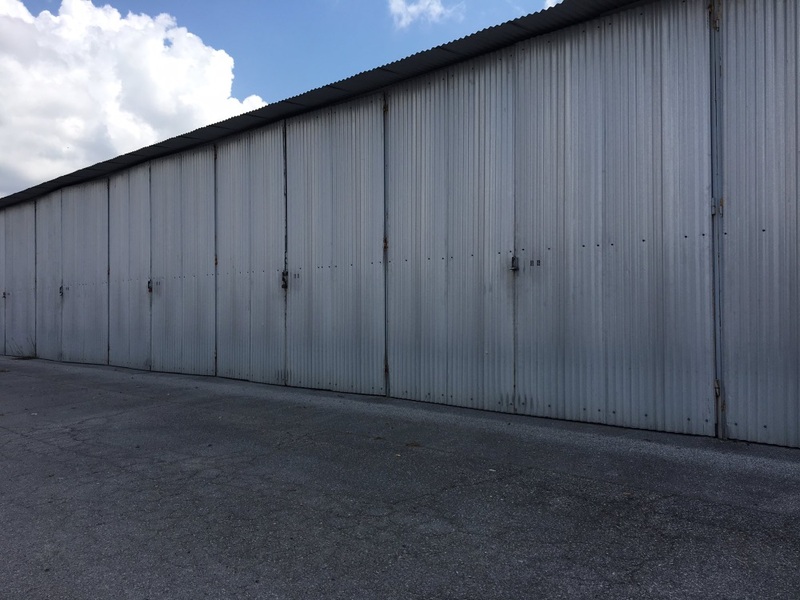 If you think of rolling doors and wide lanes in a facility that you visit every so often, this is the self storage experience you are used to. Come to any of Lockaway Storage’s self storage facilities and rent a unit in our clean, storage unit ranging in size from a locker to a hangar. Our professional self storage managers are trained to help you figure out what size unit you need, if extra amenities would make your stay more pleasant or if anything you’re planning to store needs special care. Rest easy knowing our secure units are under lock and key, and don’t forget to ask your friendly facility manager if there are any specials or upcoming events. Sometimes you need extra space available in a certain place that’s available on your schedule. 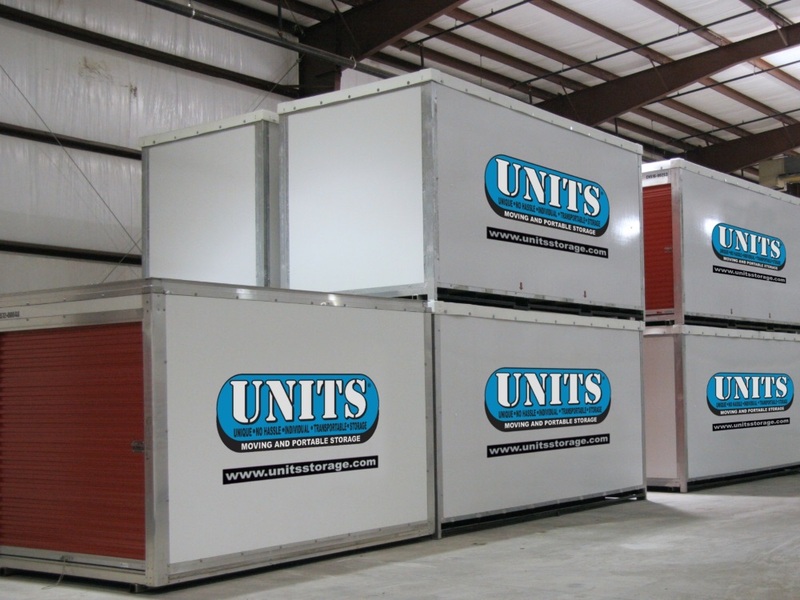 UNITS is a system that provides renters with a portable storage container that can be used for anything from home remodeling to full moves. Call our central distribution center that serves the entire San Antonio metro area and ask how portable storage can help your project. 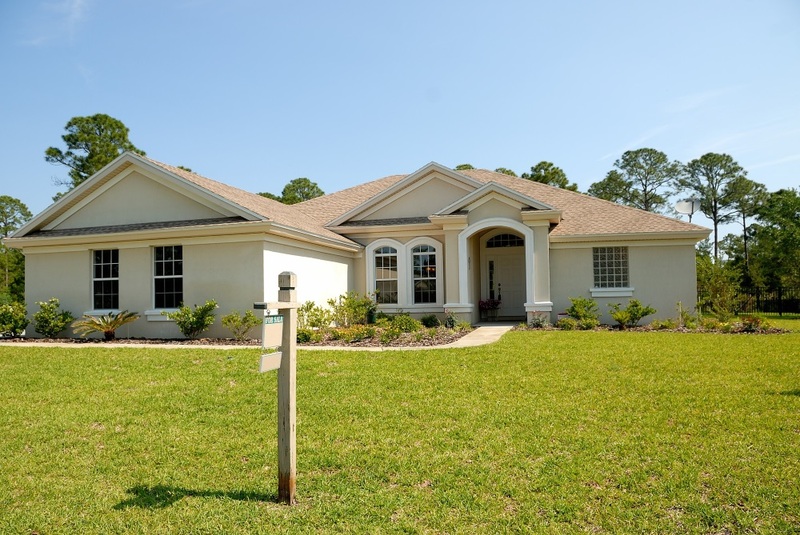 Portable storage containers can be used for a variety of residential and commercial projects. If you want to keep your belongings on site, but still need more temporary space, UNITS Moving and Portable Storage is for you. No matter if you are starting a new business or growing a long running company, chances are you’re going to need more space at some point. Self storage provides a cost effective, scalable way to serve your business’ space needs. Companies have packages delivered, contractors collect equipment, and salespeople organize inventory daily. With convenient access hours, secure grounds, and helpful property managers, Lockaway Storage is a top choice for business owners. 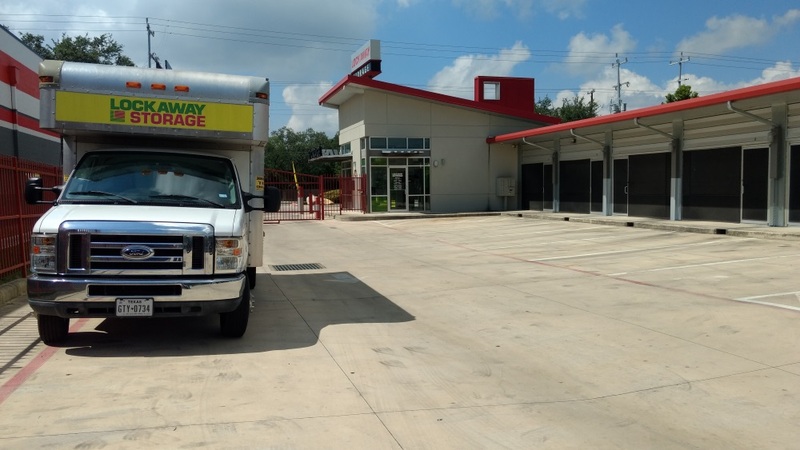 Most people aren’t aware of how a self storage facility can help grow a community’s economy, but a lot of business takes place at Lockaway Storage locations across Texas. In addition to self storage space, Lockaway Storage also offers a number of office options for San Antonio residents. Conveniently located in the heart of San Antonio, our offices feature flex storage space that is attached to each office as well as a variety of amenities including electricity, climate control, and drive up access. As your business grows, flex office space makes it easy to quickly adapt your storage needs and our month-to-month leases make it even easier. 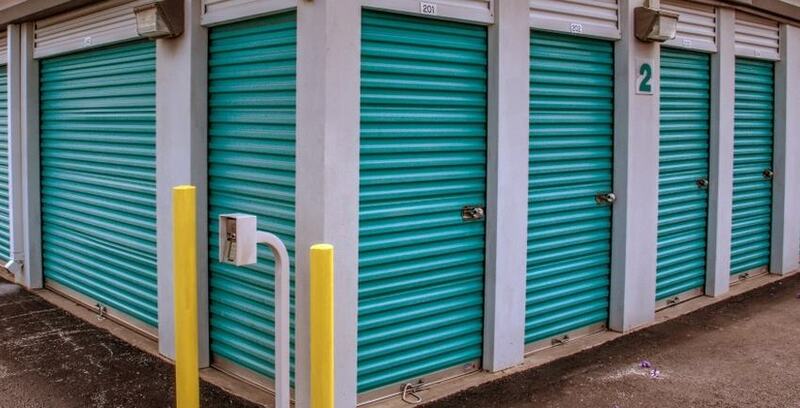 Residents enjoy all of the security of self storage in a clean, professional office setting.